This is my happy place. 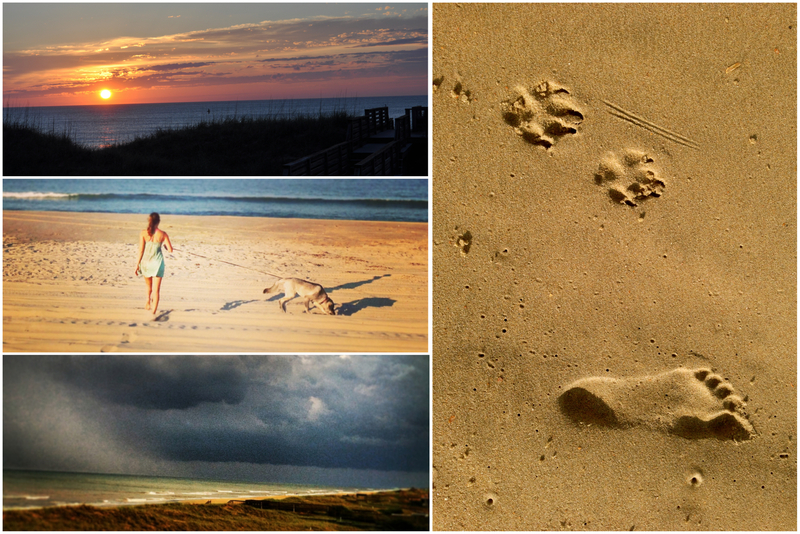 Carova Beach, Outer Banks, NC. Once a year I get to be here with the best company for two weeks of laughter, play, sun, salt, relaxation, sandy doggies and lots of good cooking. Oh, and it also involves my birthday, so cake and fancy drinks are always part of the shenanigans. 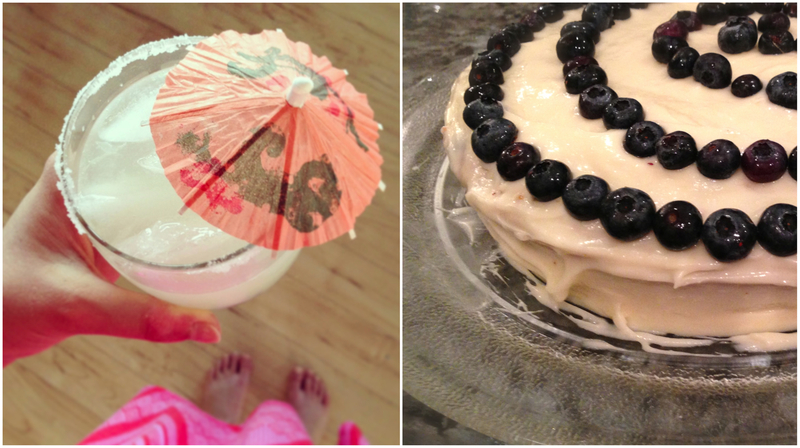 My 23rd birthday cake to celebrate this new year of life: a blueberry cornmeal cake with lemon curd – neufchâtel frosting. 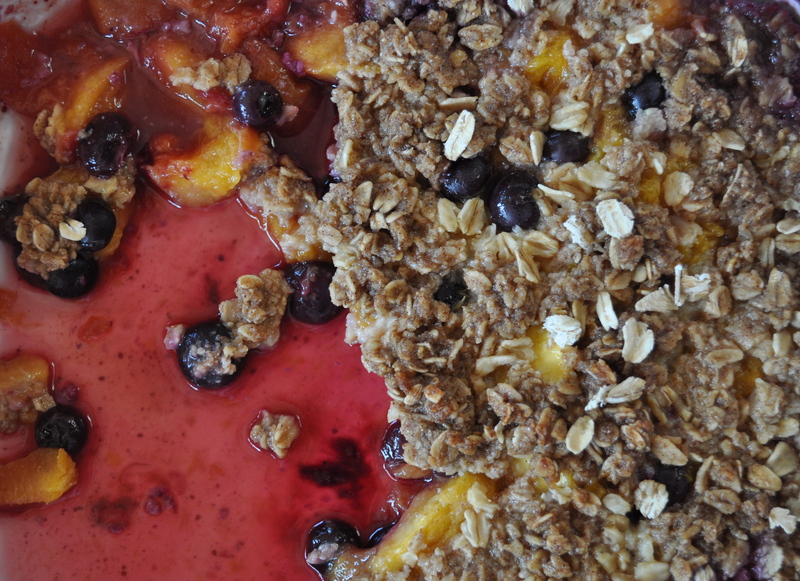 I thought up the flavor combination when blueberry season was just beginning and had been craving it ever since. So when the day came, I handed the special job over to my boyfriend and supervised carefully to make sure he made it exactly how I imagined :) He did great, topping it off with a decorative blueberry swirl. Thanks Forrest!